Stella Pierides (www.stellapierides.com) is the author of the full-length collections Of This World (Red Moon Press, 2017), In the Garden of Absence(Fruit Dove Press, 2012; awarded a Merit Book Award by the Haiku Society of America), and Feeding the Doves (Fruit Dove Press, 2013), among others. 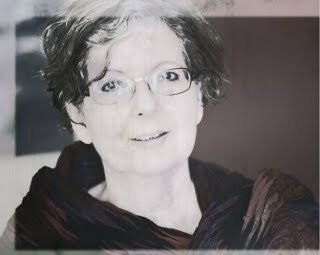 Her work has appeared in Blithe Spirit, Bones, Chrysanthemum, Coast, Contemporary Haibun Online, Frogpond, Haibun Today, KYSO Flash, Modern Haiku, Presence, Right Hand Pointing, and elsewhere. She project manages Per Diem: Daily Haiku for The Haiku Foundation (www.thehaikufoundation.org). 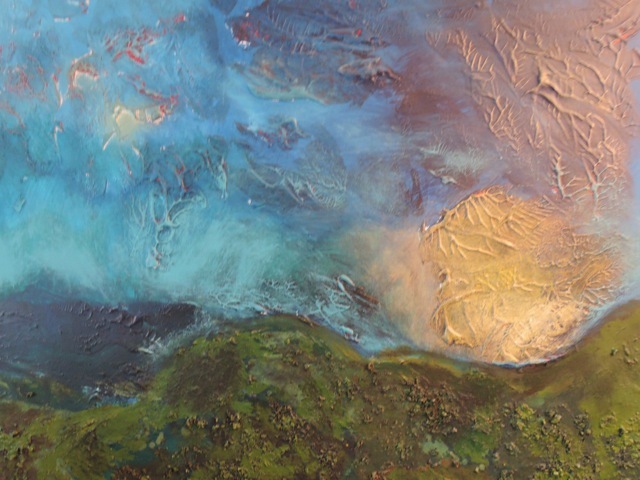 Maria Pierides (www.mariapierides.com) is a painter and artist living in South Wales, UK. She is a member of Free Painters and Sculptors, London, and King Street Gallery, Carmarthen, Wales. Maria has had work exhibited at the Museum of Modern Art, Machynlleth, La Galleria, Pall Mall, London, Creek Creative, Faversham,The Somerset Maughan Gallery, Whistable, The Fish Slab Gallery, Whistable, Parallax AF Art Fair, Chelsea Town Hall, London, among other venues. Having completed a residency at Stiwdio Maelor in Corris, Wales, in 2015, Maria now volunteers there to help provide opportunities and exposure to other artists.